The Secondary Math Classroom can be fun too! 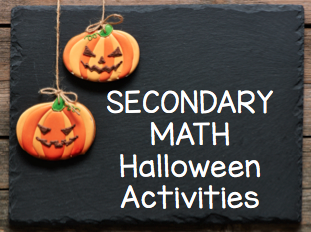 Here are some awesome suggestions for activities for students in secondary math. Feel free to link your activity.